In stock | Hurry, only (25) left in stock! Grape: Gamay. Region: France> Loire> Anjou. Notes: Biodynamic / organic. Age of Vines: 10 to 50 years. Yields: 40 hl/ha 4,000 bottles. Pruning Method: Cordon. Soil: Schist Christine and Joel Menard have been making wine in the heart of the Coteaux du Layon AOC for more than twenty years. They produce an outstanding array of wines from Cabernet Franc, Grolleau, Gamay and Chenin Blanc. 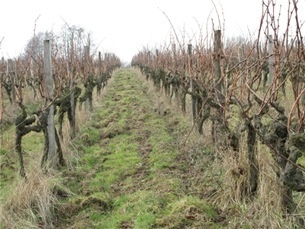 They practice biodynamic methods in their 13 hectares of vines. Christine and Joel run their domain to very exacting standards and as a result they produce stunning, natural wines—without employing artificial yeasts. 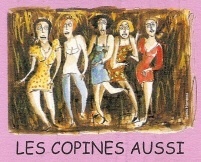 The wines from Sablonnettes are not chaptalised or filtered, these wines are vibrantly alive. Vinification Method: Grapes are harvested by hand and destemmed before maceration which lasts for five days. 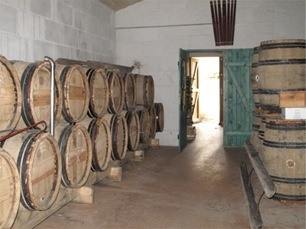 The wine rests in tank for six months before it is bottled without sulfites or filtration. Tasting Note: Garnet and cloudy in the glass with pretty scents of black cherry pit, apple core and limestone with prominent animal and earthly tones. 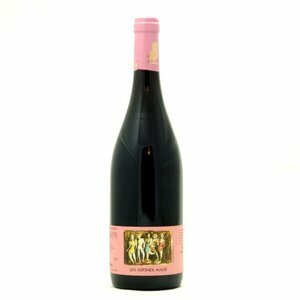 This is a buoyant and delightfully fruity expression of Loire Valley Gamay with zesty minerality and vibrant acidity. Pairing: Grilled chicken, braised rabbit, braised pork loin, hearty vegetarian dishes, savory casseroles, and creamy cheeses.